The historic pub in Muzeum Tyskich Browarów Książęcych (the Museum of the Duke’s Brewery in Tychy) is located in the cellar of an old evangelical chapel. 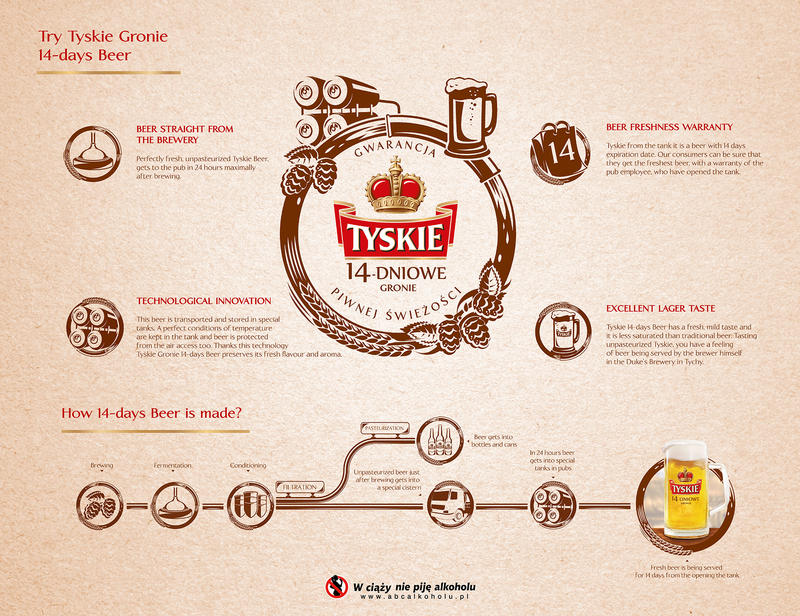 Surrounded by brick walls, remembering the history of the brewery, the most recent Tyskie Gronie 14-day beer is served. Here visitors can relax at the end of the tour and make a mug of unpasteurised Tyskie, which straight from the brewery goes to the pub. The 14-day Tyskie is also available in a stylish, lockable bottle. The pub is open from Tuesday to Saturday from 10:00 to 20:00, and Monday to Sunday. 14.00. The pub is about 60 people and its comfortable interior creates a perfect setting for intimate meetings with colleagues and friends. Renting an exclusive pub is possible from Monday to Saturday from 20.00 to 24.00. For availability, please contact the recepion. Cervesario is a beer expert and taster, as well as a guide to the world of beer. If you want to savor a full bouquet of golden liquor, cervesario will show you how to do it. * to the stated net prices should be added 23% VAT. There is a possibility of tasting additional beer styles, during the show at 3zł / person. The basic offer includes a cervesario presentation, 5 beer styles, perfume quizzes, beer pouring lessons, pub reservation at the show and bartending. For information and reservation, please contact reception. Learn more about the cervesario program.